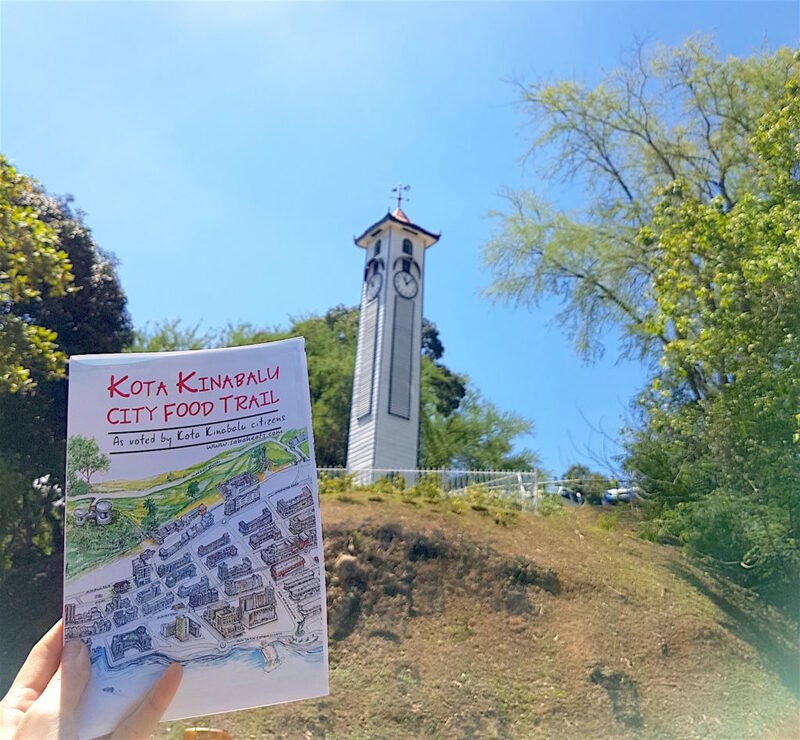 Kota Kinabalu City food trail, our improved version of Kota Kinabalu City food map using poll result from Sabah Food Award 2015 is out now. We work with Sabah Tourism to print out this special map for food lover looking to experience local foods at Kota Kinabalu City centre. Limited copies of the map are available at Sabah Tourism Office. High resolution copy are available if you interested to print out the map yourself. I’m new here.. how can i find for food delivery on monthly basis. Say i wish to have Monday to Friday dinner either sent or self pickup. Is there such thing in KK City? If yes, do you have a list of it?